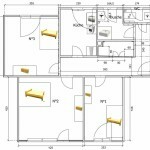 Three rooms at the 2nd floor (with lift) are waiting for friendly non smokers. 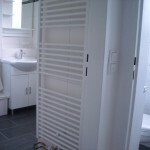 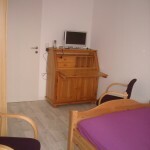 The rooms are located in a three-room apartment and are functionally furnished and offer free WiFi. 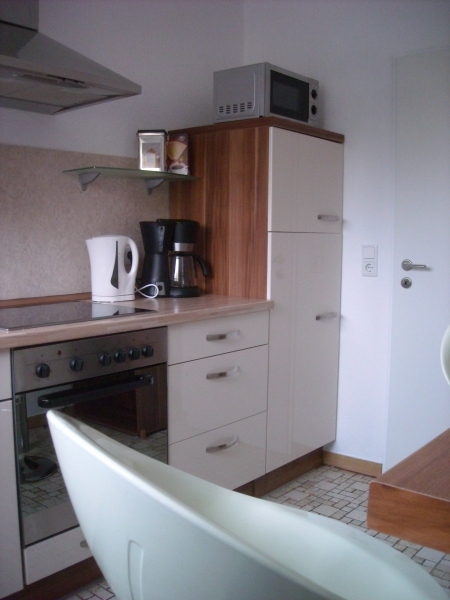 A fully equipped kitchen, a shower and a separate toilet are available for common use. 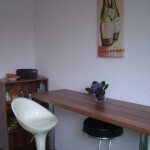 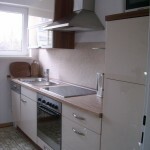 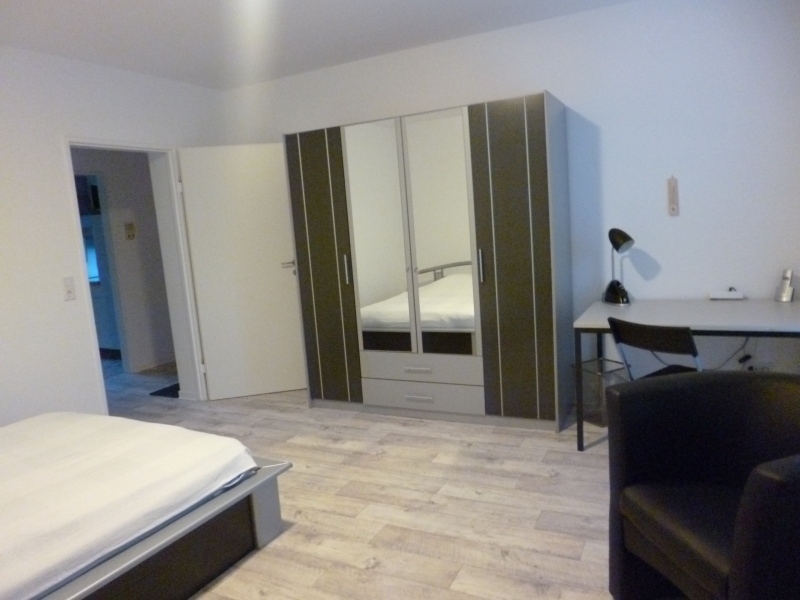 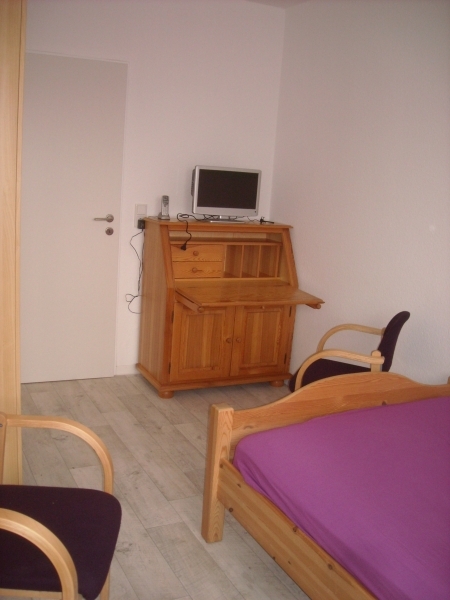 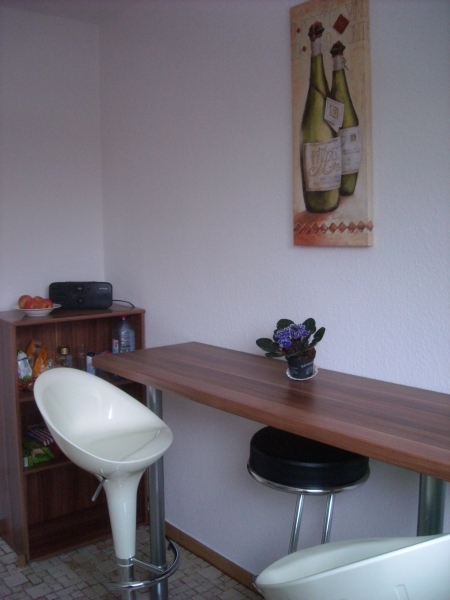 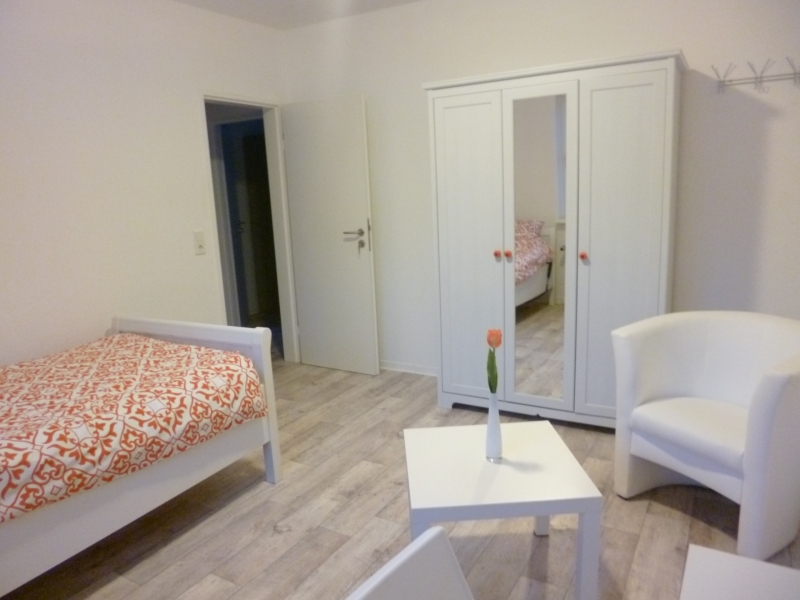 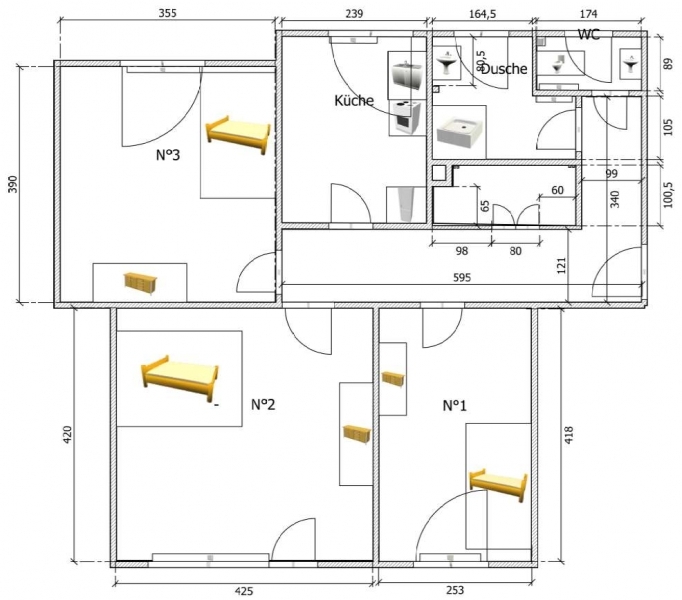 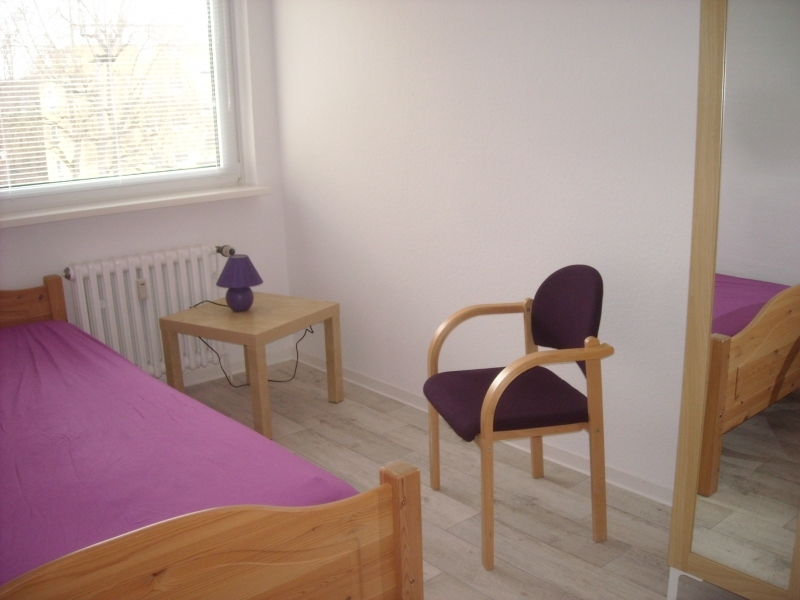 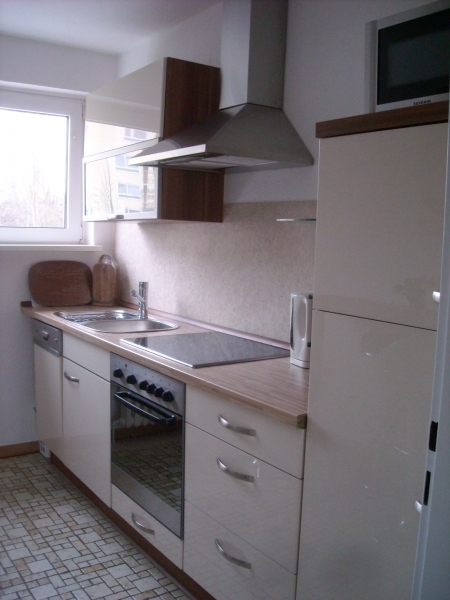 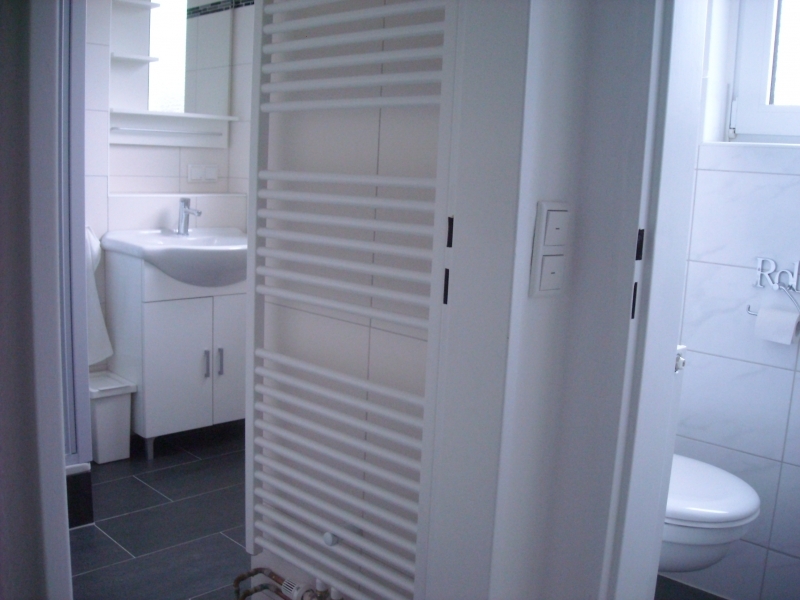 Near the university and just by the Technology Park Mittelfeld suitable rooms for teachers technicians and temporary-workers in Kassel. 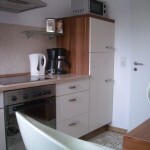 Tram and bus are within walking distance. 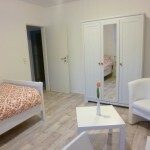 A shopping center is less than 300m away.